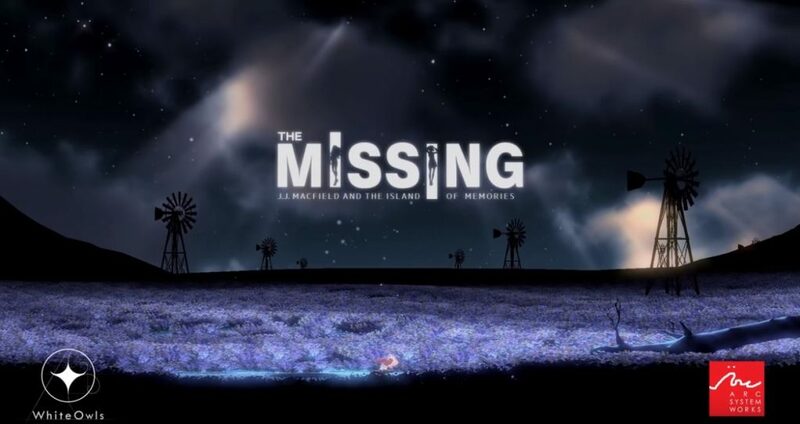 The Missing: J.J. Macfield and the Island of Memories from Arc System Works launches today on PS4, Xbox One, Switch and Steam. The game is a puzzler platformer and is directed by Hidetaka “Swery” Suehiro, who has been responsible for titles such as D4: Dark Dreams Don’t Die and Deadly Premonition. The Missing is a very shocking concept with many grotesque screens, but in reality, it has many deep themes that will take you on a journey you will never forget.I encourage you all to pick it up and experience it for yourself.